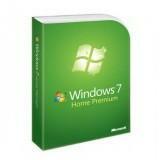 This Windows 7 Home Premium is absolutely legit product key and download link. Assure Windows 7 Home Premium install key is completely real, genuine, unused, non-banned. 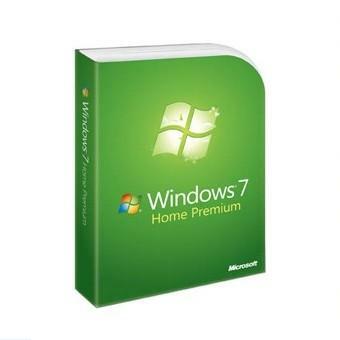 If you don't ever have the software or owns only trail edition), the download link and key of Windows 7 Home Premium (x86 & x64) are provided. 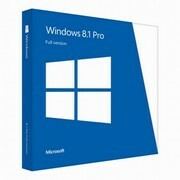 More efficient to get the installation ISO or EXE document of Windows 7 Home Premium product activation.